Our wide variety of products are manufactured using raw material procured from trusted vendors. We also employ the latest technology for the manufacturing of our products. For this purpose, we ensure that we are at par with the standards of the industry and there is a regular revision and improvement in the technology used for our various processes. 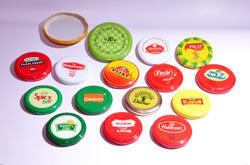 Leading Manufacturer of mason jar lids from New Delhi. 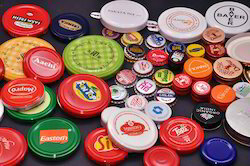 We manufacture a wide range of Press Fit Caps. 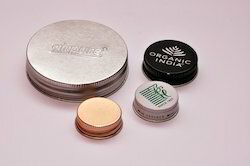 Leading Manufacturer of tin / aluminium cap printing from New Delhi. 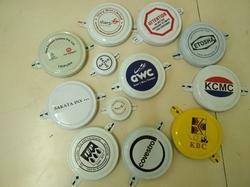 We are a renowned manufacturer and exporter of wide range of Lug Caps. We do customization of our wide range of product as per the specification and requirements of our respected clients. 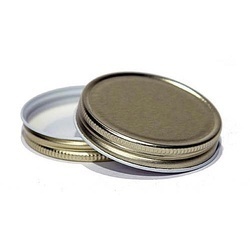 We are the manufacturer of a wide range of Crown Caps. 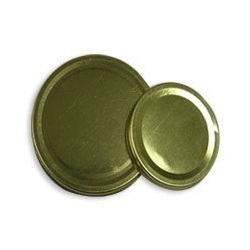 We are a manufacturer and exporter of wide range of Drum capseals. These are manufactured as per the specification of the client. We are manufacturing variants drum capseals one is printed and other is plane. 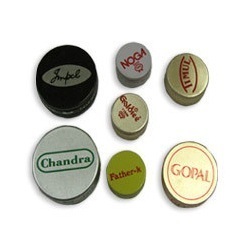 We are a manufacturer and exporter of wide range of ROPP Caps. These are manufactured as per the specification of the client. 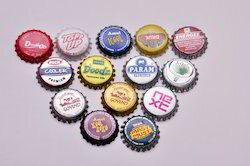 We are a renowned manufacturer and exporter of wide range of RO Caps. Our aim is to serve our best to maintain the long run relationship with our clients.